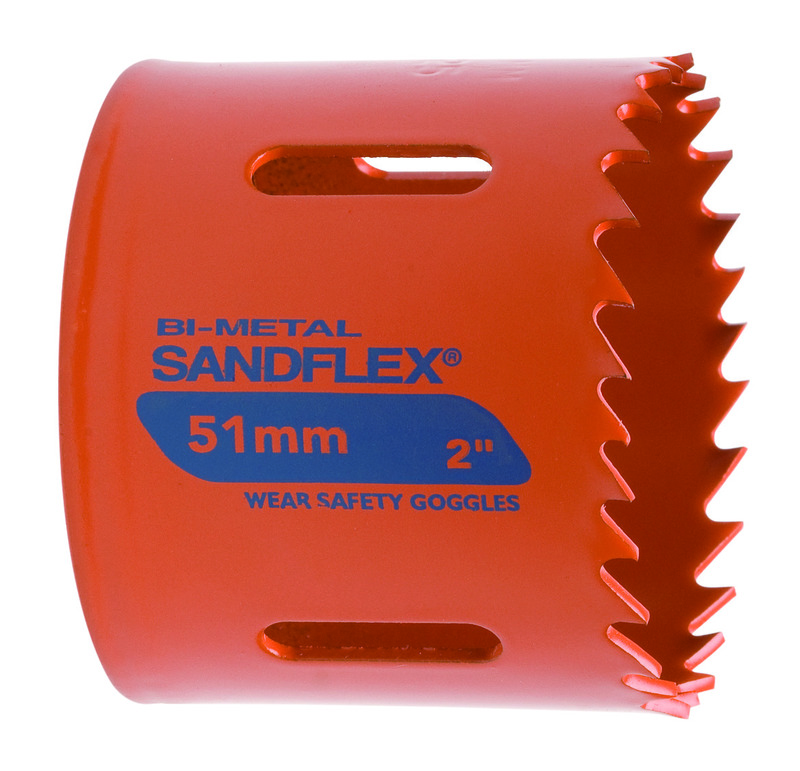 The Sandflex® Bi-Metal holesaws have a variable tooth pitch, providing smooth cut at a low vibration level. All holesaws are with cutting depth of 38 mm and have a rigid base that can withstand heavy loads. They provide high cutting ability in the broadest range of materials: from wood to stainless steel and ceramics.